In continuous process of excelling, Einfolge has taken another step. 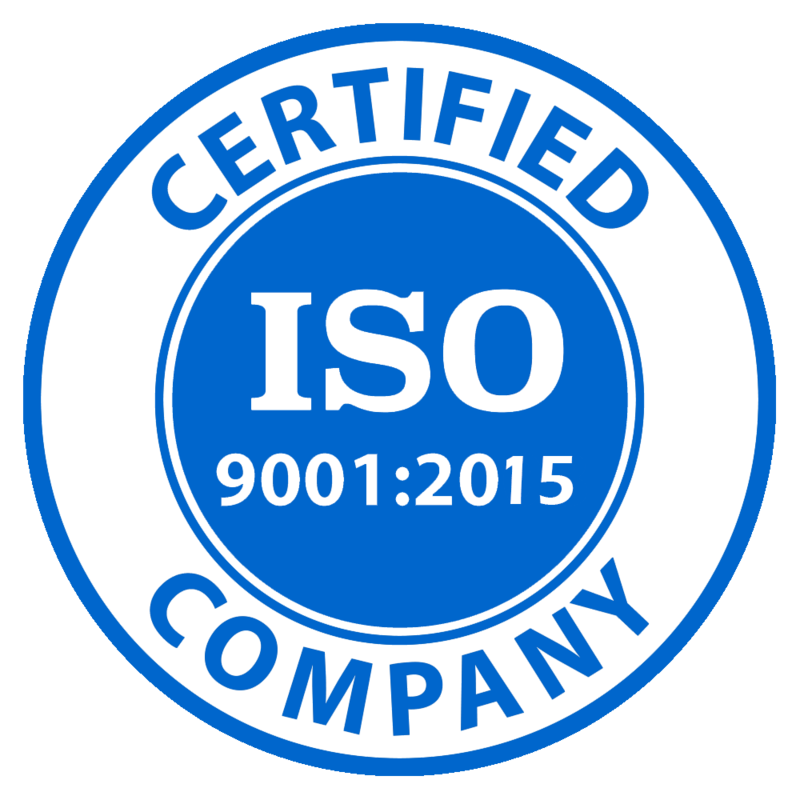 Einfolge is certified as an ISO 9001 : 2008 company. Einfolge all the verticals of offerings- Patent and IPR solutions,Market and Business Research, Legal data assessment and Clinical data management has been assessed for quality management by Global and renowned certifier –TUV SUD who are internationally acclaimed for their certification. The certification was a self initiation process by the organization in pursue of Einfolge’s commitment towards adherence on Quality with respect to Procedures and Processes. This initiative again shows Einfolge commitment to stand out and it’s USP in deliveries its offerings to the esteemed clients globally. The accreditation puts Einfolge on a future path. It allows the organization in maintaining and consistently performing with the Quality measures framework. It syncs well with management’s commitment of “Total Quality Control” to serve its Customers in the best manner. 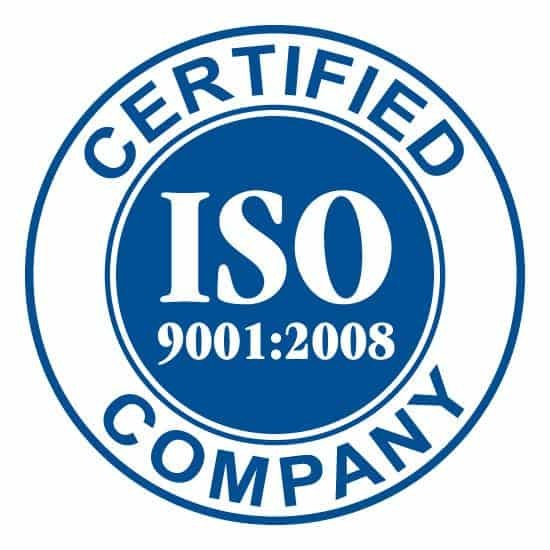 ISO certification will further build confidence in the delivery models and parameter especially to acquire new clients.